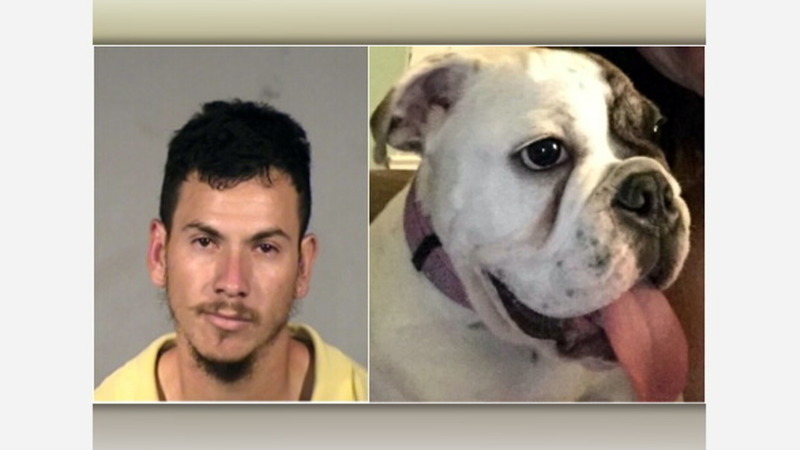 FRESNO, Calif. (KFSN) -- A burglar who broke into several Fresno County homes and stole family pets, as well as electronics and firearms, is headed to prison. A judge sentenced Daniel Fonseca Barroso to two years in prison Wednesday for burglary and other charges. Fresno County Sheriff's investigators found evidence he committed at least two burglaries last year in which he stole bulldogs. Owners got one of the dogs back, but the other one, Ailani, is still missing. Barroso is not an American citizen, so when he finishes his prison sentence, he will get deported.